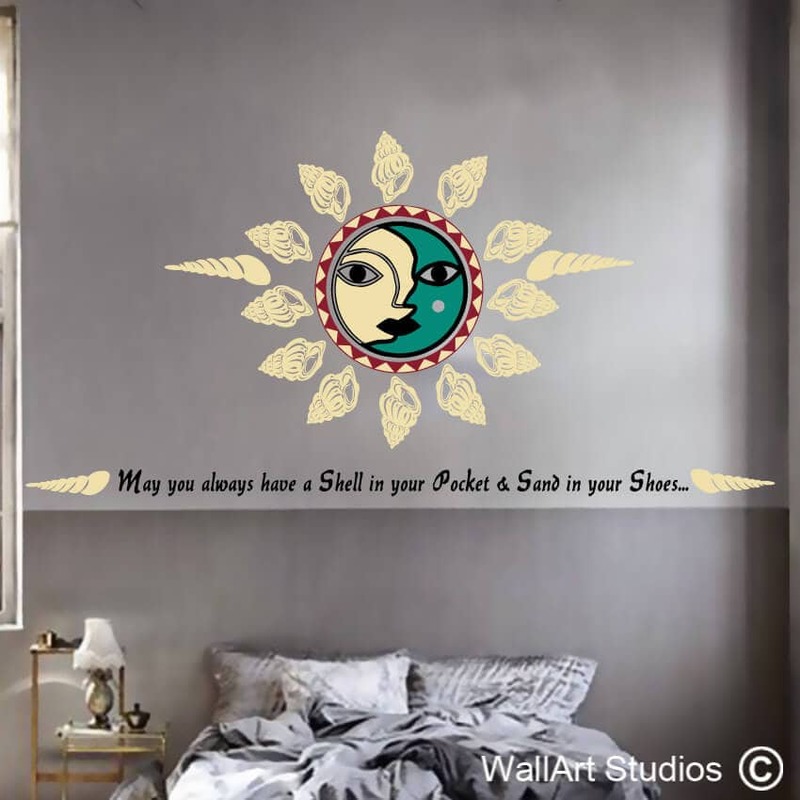 This wall art sticker with its serene and inspirational quote is a wonderful design element to bring into the relaxing spaces of your home, such as a bedroom or living room. 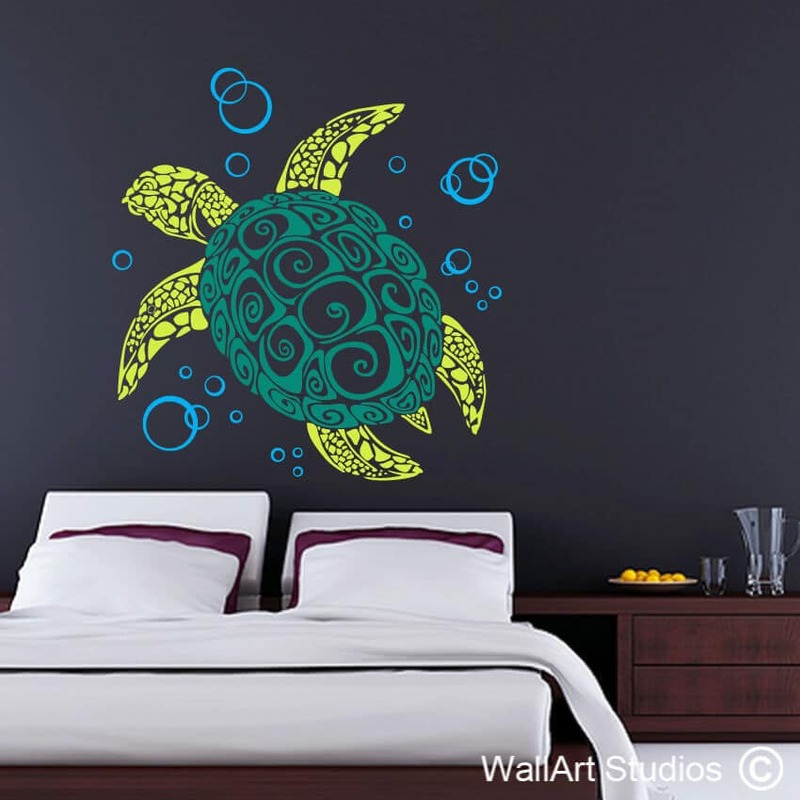 The central image combines a sun and moon surrounded by conch shells and a quote attesting to the healing powers of the beach and the ocean. 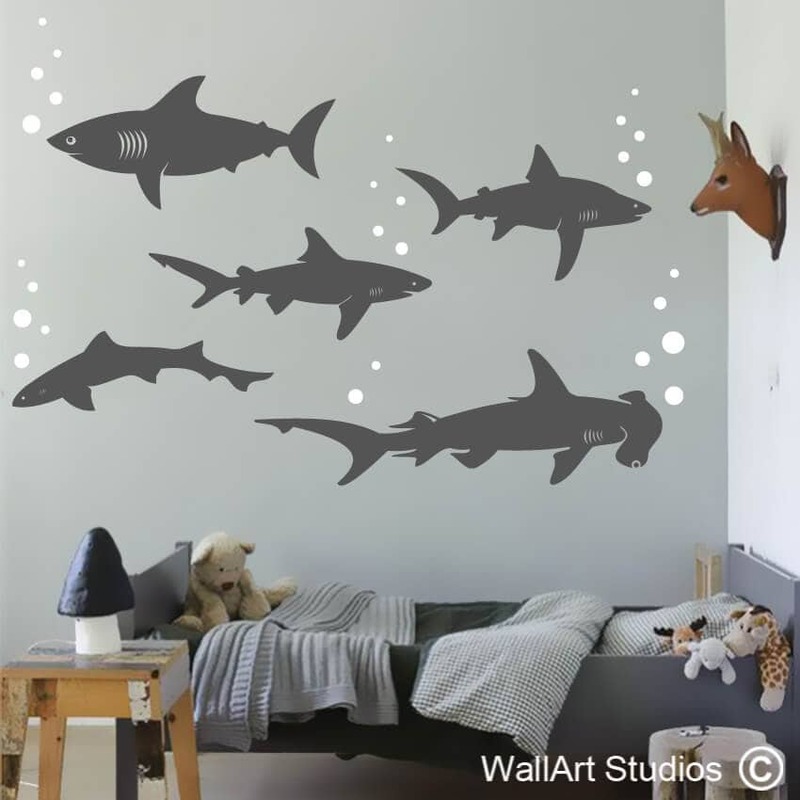 To customize this wall art sticker, use our colour palette tool above to select the colours of the black elements, the moon, the triangle circle and the shells and beige elements. 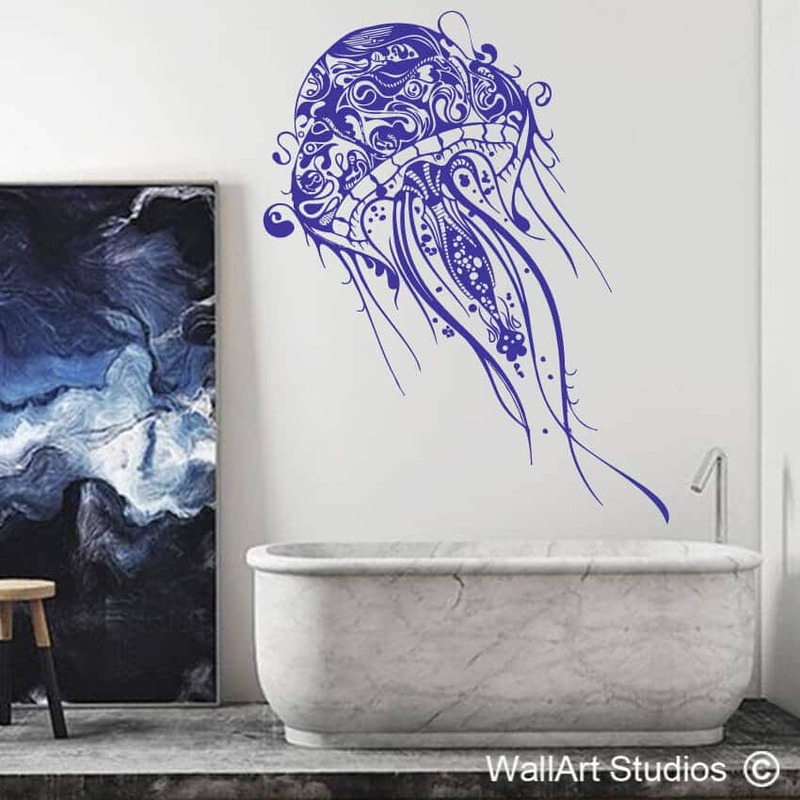 You can also have this wall art sticker printed in one of three sizes so that it perfectly matches the wall space you’re working with. 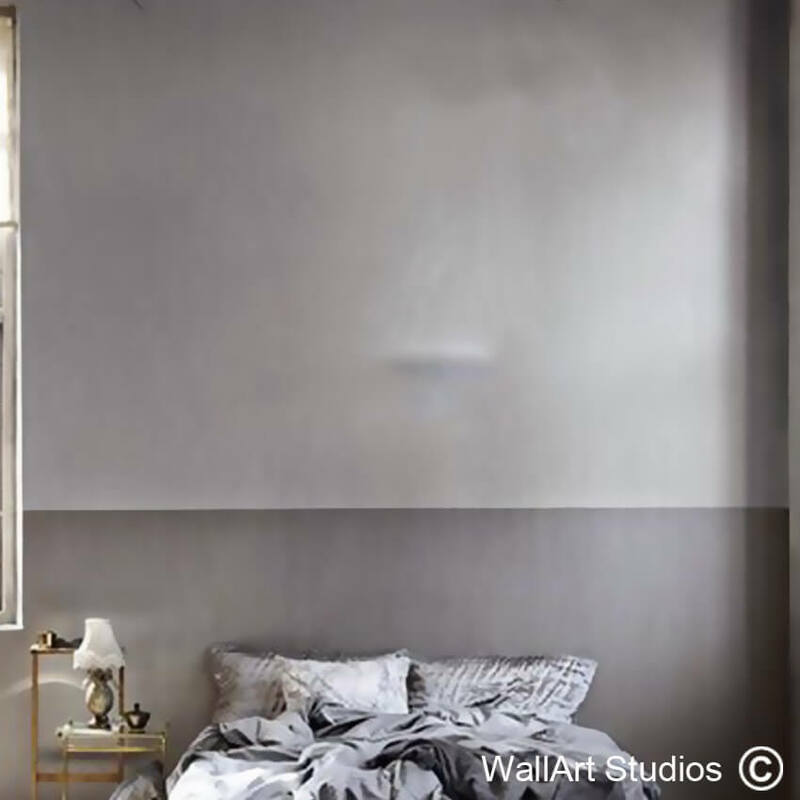 SKU: NAU8. 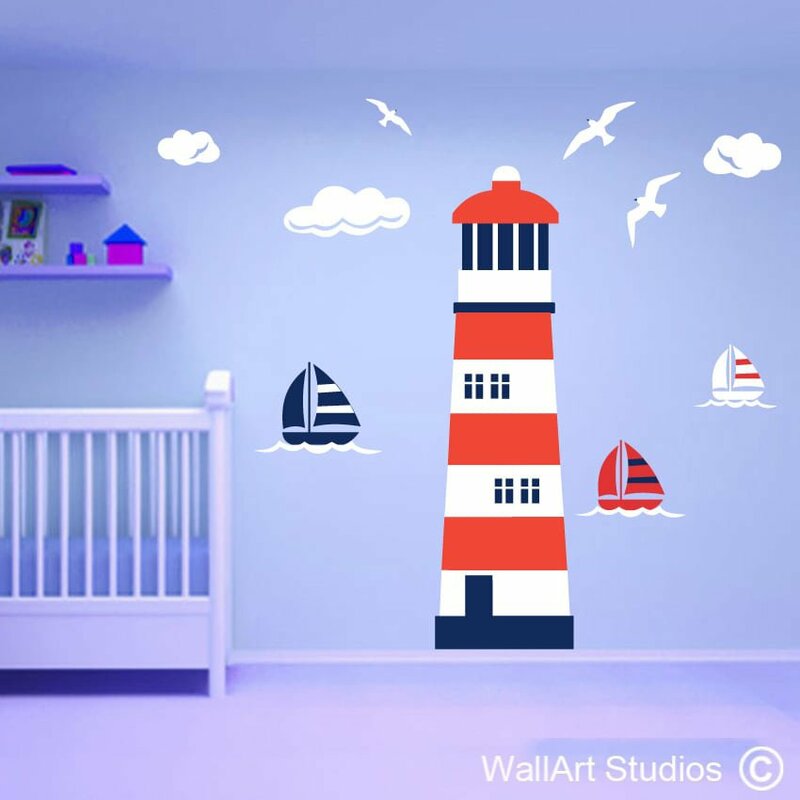 Category: Nautical Wall Art.